If the thrill of discovery is what you love most about watching programming on public television, then we invite you to explore the KNPB locally produced programs, specials and series. KNPB Public Broadcasting connects with the communities it serves by telling their stories, capturing its history and using the resources of broadcast media to enrich and inform. KNPB presents outstanding local programs in the areas of education, public affairs, culture, arts, science and natural history. 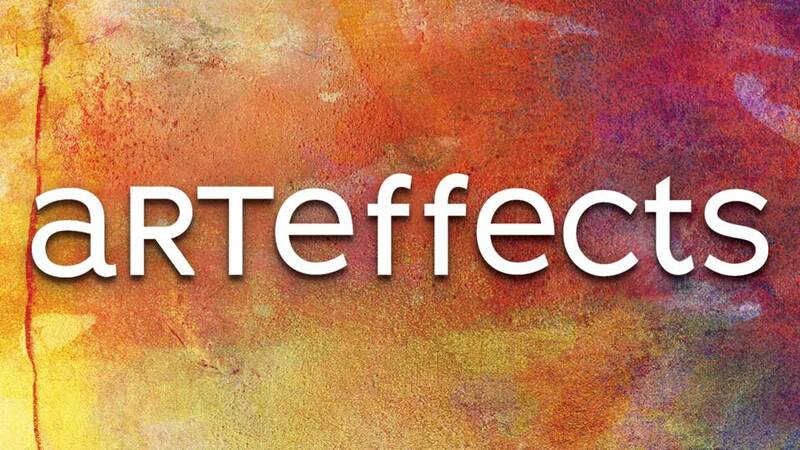 KNPB brings viewers the exciting stories of our region, its artists and the power of their work along with stories from across the country in the series ARTEFFECTS. 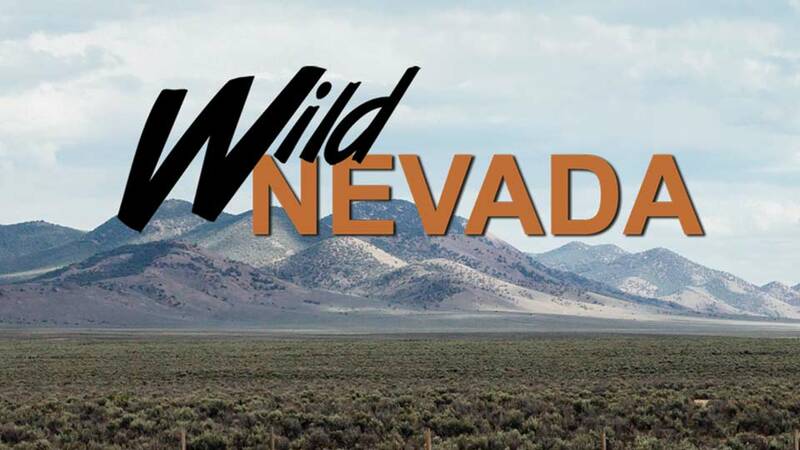 This popular KNPB travel-destination series explores the state of Nevada with hosts Chris Orr and Dave Santina investigating points of of interest and unique landmarks. Documentary series inspired by the book "The Work of Art: Creativity and the Work Ethic" by Tim Jones, examining the creative process behind a wide variety of cultural experiences. 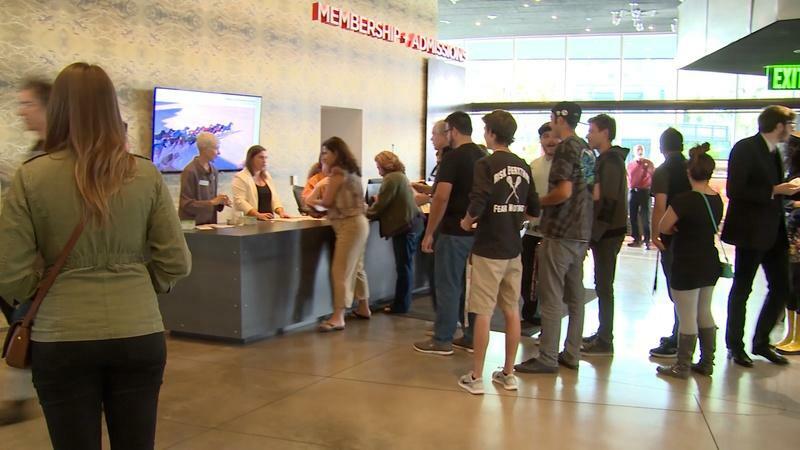 In partnership with The Holland Project and the Nevada Museum of Art, KNPB has hosted a yearly celebration of independent filmmakers of all ages and experiences. 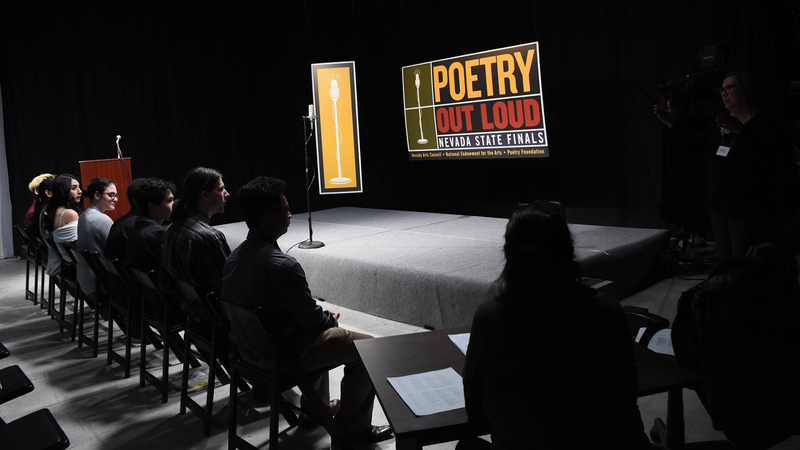 Nevada Poetry Out Loud engages high-schooled aged students in memorizing and performing great works of poetry, and competing at local levels for the chance to make it to nationals. KNPB presents a series of conversations with key voices addressing the critical issues that affect you, Nevada and the nation as a whole. Brings the atmosphere of the National Cowboy Poetry Gathering from Elko into your living room with performances and interviews about the celebration of cattle cultures in the West and beyond. A retrospective look at how the community in northern Nevada came together to build KNPB, how the station has grown and how it now serves the the community. The documentary following the Reno fire dance group Controlled Burn as they take their presentation of Playa culture across the state as part of Nevada’s sesquicentennial celebrations. Creating in the kitchen can be a joy, whether it be traditional family recipes, cookbook favorites, or inspired improvisations. Dr. Kosta Cooking From The Heart introduces us to the kitchen creations of Dr. Kosta Arger — cardiologist, winemaker and gourmet. Viewers get to go into the kitchen with noted cardiologist Dr. Kosta Arger and his wine expert friend Dave Preston as they prepare meals that are both heart-healthy and delicious. This nationally distributed series explores the architectural and cultural history of our area through historic homes. Adapted from the acclaimed book of the same title by John Marschall, this documentary details the supportive role of Jewish merchants and entrepreneurs during Virginia City’s gold and silver bonanza, as well as looking at how Jewish owners of casinos and hotels helped to shape Las Vegas as a tourist destination. 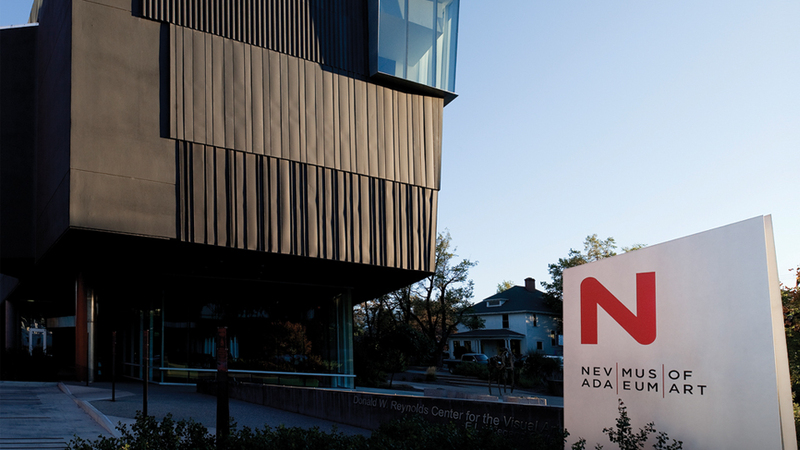 Bringing our audience in-depth coverage of public affairs issues and the arts in northern Nevada and northeastern California in a variety of interactive formats. Looking at the appreciation, beauty, and historical connections that lie beneath the surface of the mahogany rich wonders of classic wooden boats on Lake Tahoe. The first KNPB High Definition local production introduces us to a few of the many compelling stories and colorful characters who enrich the Great Basin and its landscape. Nevada is known for being ranked last in the U.S. in a number of important quality of life categories. We take a look at a few of them, such as education and graduation rates, to profile people who are digging their heels in hard in an attempt to pull Nevada from the bottom to the top. American architect William L. Pereira designed structures and places around the world. Modernist Maverick surveys Pereira's career in architecture, urban planning and design. A multimedia production that features live call-in programs and an interactive audience for community response and comment to current concerns. A lifetime’s worth of exhilarating stories develop eight minutes at a time as man and machine race the wind over the Nevada desert. Every Spring, vintage car owners from around the country come to Reno-Fernley Raceway to race their valuable classic automobiles. The fourth documentary in the award winning "Stewards of the Rangeland"series, explores the latest challenges faced by our open range food producers, the ranchers, as they fight to escape epic wildfires, battle for resources with wild horses and litigate to protect water and grazing rights in their struggle to fulfill their mission to provide food for the nation. This KNPB film in the Stewards of the Rangeland series explores who will get Nevada’s water, the state’s most precious resource, as we march through a new century. Future allocation may determine whether ranchers, rural lifestyle and wildlife give way to urban growth and development. This KNPB produced documentary spotlights livestock management strategies of five northern Nevada ranching families, who make extensive use of Nevada’s public land. Follow along as the ranchers give us an inside look on what it means to be a rancher in the current climate and how each has to tailor their ranch to fit the distinctive environment that is Northern Nevada. KNPB in partnership with producers Dennis and Gabe Golden present the third documentary in the award winning Stewards of the Rangeland series, focusing on a race against time as environmental scientists use the latest technology to prevent the listing of the Sage-grouse as an endangered species. A documentary based on the exhibition of the visual history of Lake Tahoe and Donner region on display at the Nevada Museum of Art, including the works of 175 painters, photographers, architects, basket weavers, and sculptors. A documentary about the convergence of faith and technology being used to celebrate The Carmelite Order on the 500th Anniversary of Saint Teresa’s birth. This documentary feature examines grief in young people, from toddlers to teenagers, and the many unique challenges faced by the kids and those who love them. A Reno-based organization, Solace Tree, is profiled.